The holidays are full of cheer and far be it for anyone to miss out on the festivities. For most however, the indulgences and lack of exercise leave us with more than a few extra pounds come January. 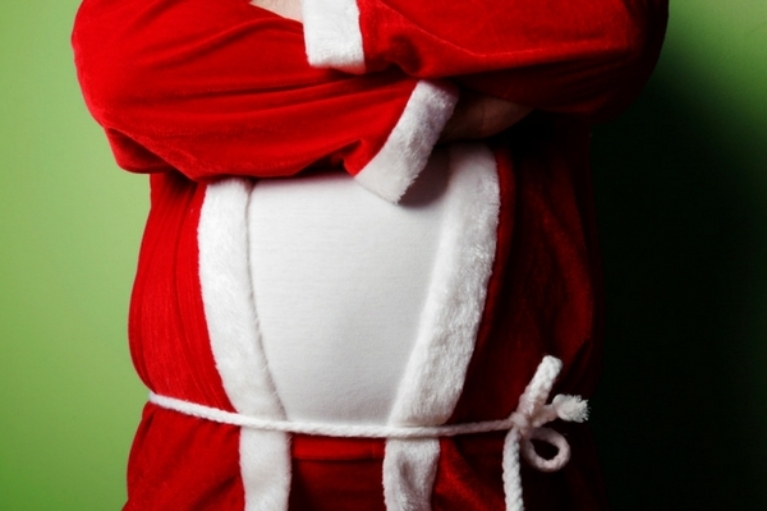 Here are a few tips from our Oakville Naturopaths to help you beat holiday weight gain. Plan ahead and bring your own healthy platter to the party. A healthy appetizer or desert can give you a go to option if you are not sure how to navigate the food served at a party. The smaller the plate you choose, the harder it is to fill. Empty space on the plate can cue the brain that you may need more food so smaller plate options equate to smaller servings. Protein options help you feel more satisfied and makes it easier to skip additional portions. Vegetables are also loaded with fibre that can help your plate and your stomach feel more full for less calories. Delectable holiday cookies and treats may look tempting but you will likely live to regret indulging in too many of them come January. It’s best to ditch the sugar, but if you are dying to try something, stick with only 3 bites. Your brain will be satisfied in the first 3 bites and you get nothing but unwanted calories if you finish the whole thing. Sometimes easier said than done, but the slower you eat a meal, the more realistic your body will register a sense of fullness. Savour every bit of what you are eating and take time in between servings to assess what you really need. 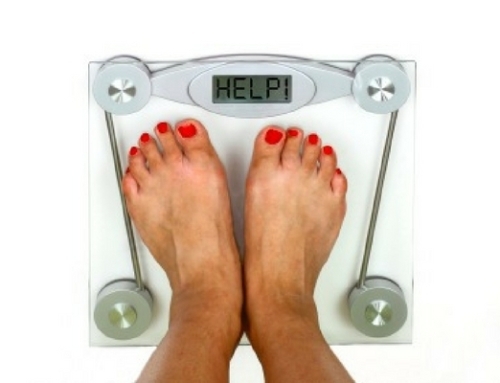 Follow these simple rules from our Oakville Naturopaths and you’ll be more likely to prevent holiday weight gain. If all else fails, our naturopathic doctors will be happy to build you a plan in the New Year to get healthy, look beautiful and feel amazing! Dr. Samantha Ristimaki is the chief medical officer at Bronte Wellness Boutique. She received her undergraduate degree from the University of Guelph majoring in Nutrition and Neutraceutical. Her passion for health led her to pursue a four-year graduate degree at the Canadian College of Naturopathic Medicine in Toronto where she graduated with Honours as a Doctor of Naturopathic Medicine. 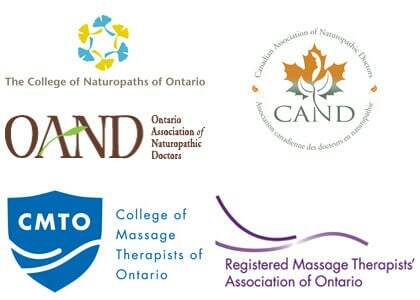 Dr. Ristimaki is a member the Ontario Association of Naturopathic Doctors, the Canadian Association of Naturopathic Doctors, and is registered and licensed with the College of Naturopaths of Ontario. Intermittent Fasting: Fact or Fad Diet? January 22nd, 2019 | Comments Off on Intermittent Fasting: Fact or Fad Diet? 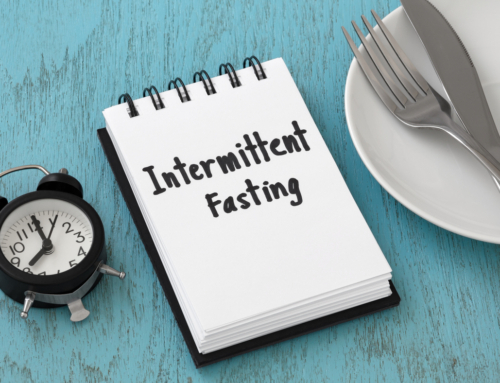 Intermittent Fasting: Is It Healthy For You or Another Fad Diet? October 30th, 2018 | Comments Off on Intermittent Fasting: Is It Healthy For You or Another Fad Diet? 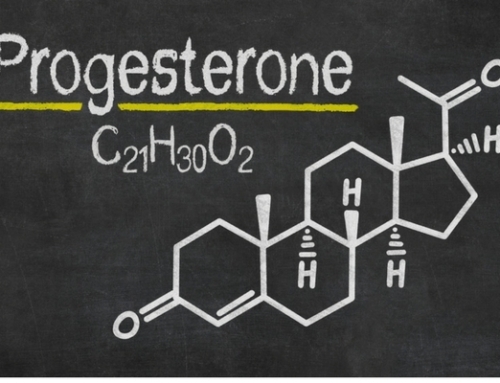 Are Hormones Making You Fat? B Vitamins: Are You Getting Enough? Learn more about the team at Bronte Wellness Boutique. We're here to help you.